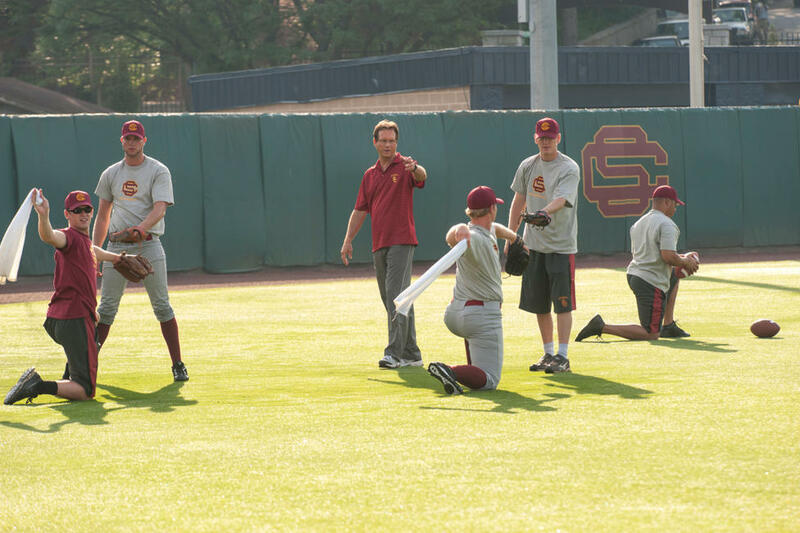 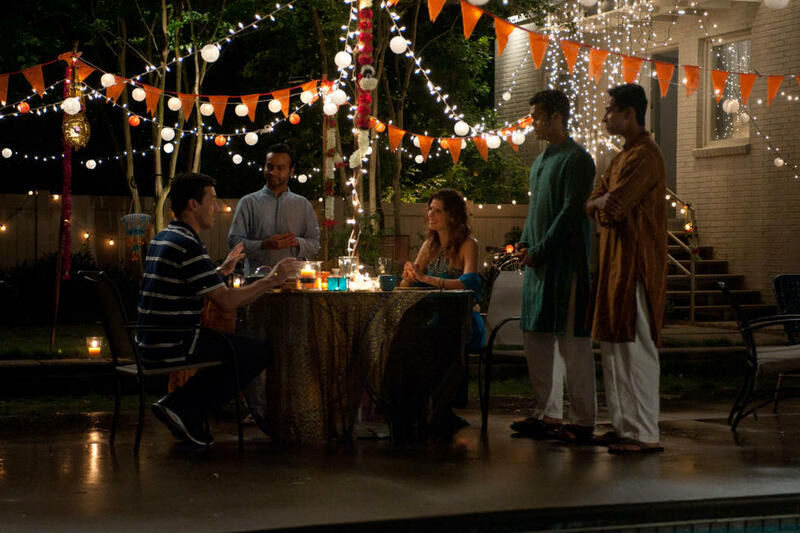 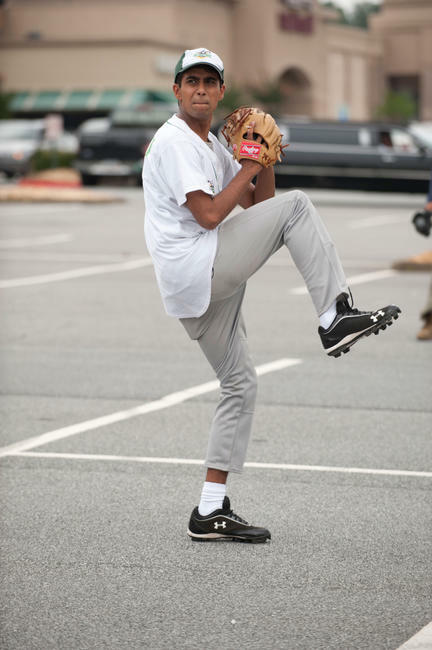 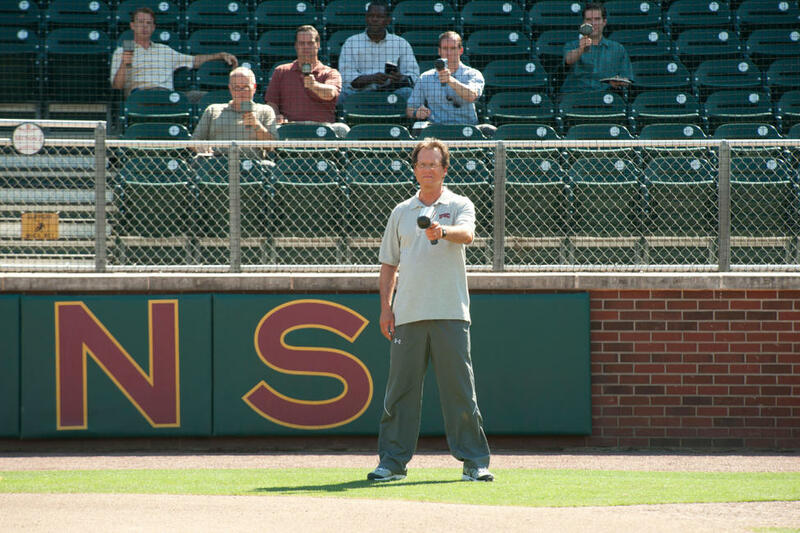 A scene from "Million Dollar Arm." 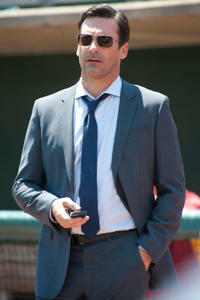 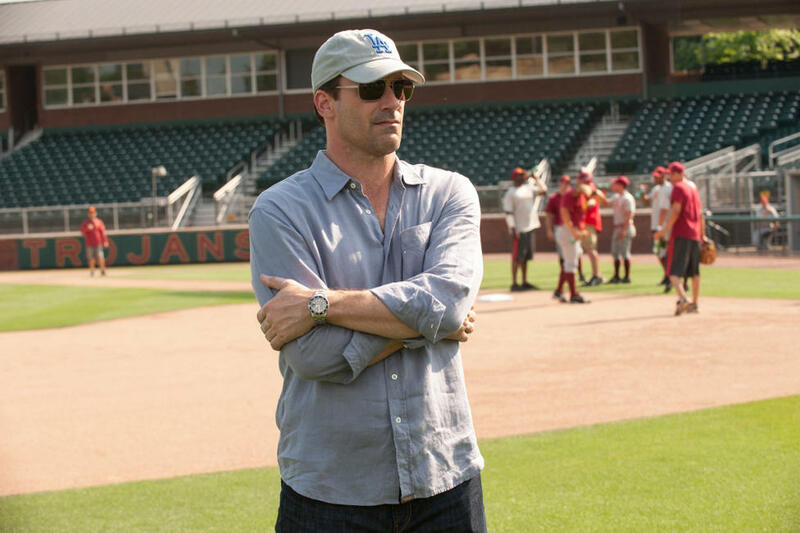 Jon Hamm as JB Bernstein in "Million Dollar Arm." 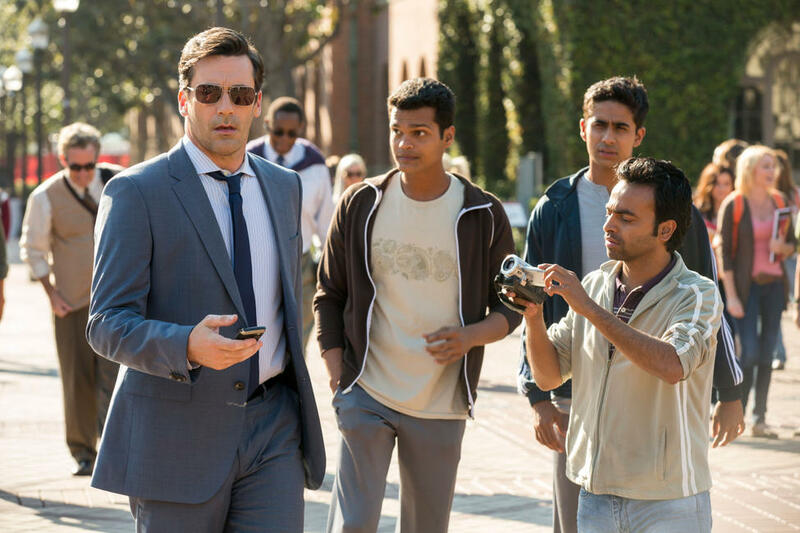 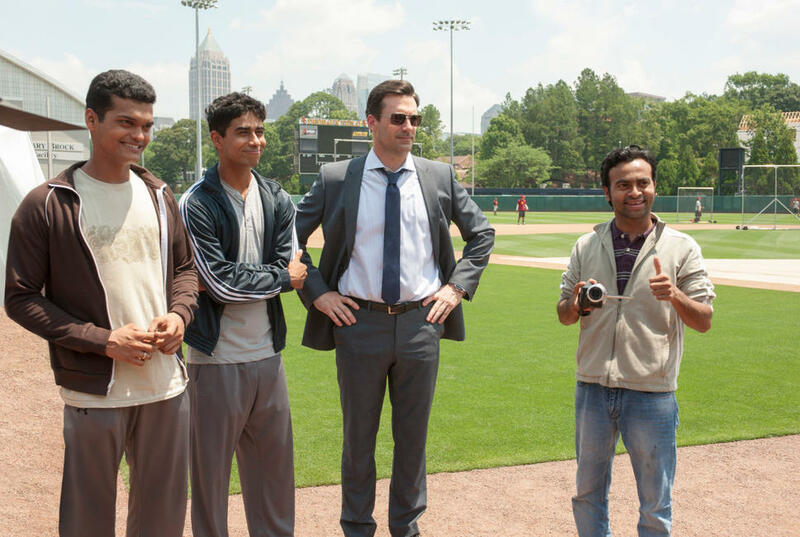 Jon Hamm, Madhur Mittal, Suraj Sharma and Pitobash in "Million Dollar Arm." 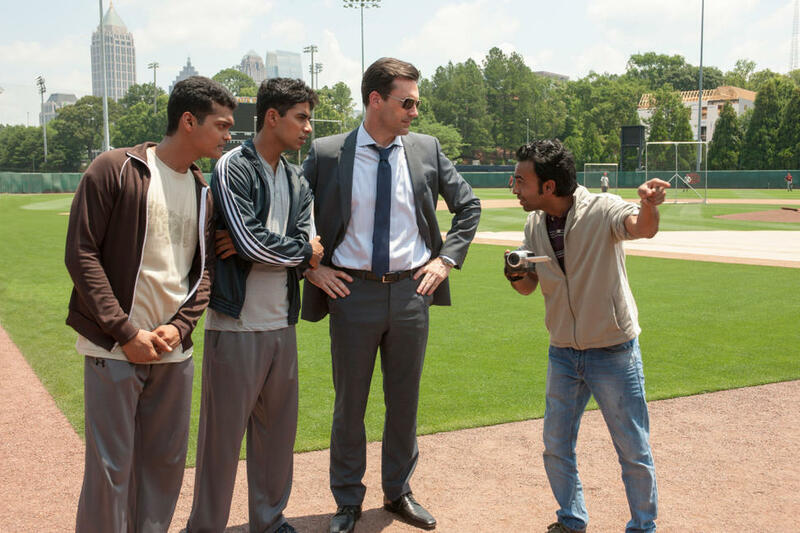 Pitobash, Madhur Mittal, Suraj Sharma and director Craig Gillespie on the set of "Million Dollar Arm." 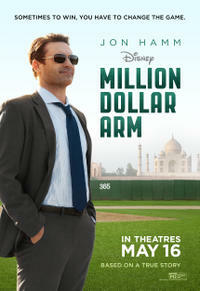 Madhur Mittal as Dinesh, Suraj Sharma as Rinku, Jon Hamm as JB Bernstein and Pitobash as Amit in "Million Dollar Arm." 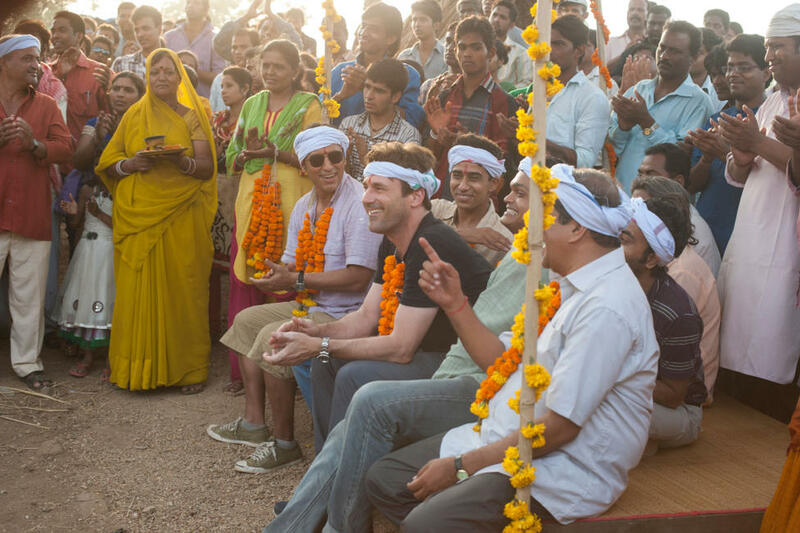 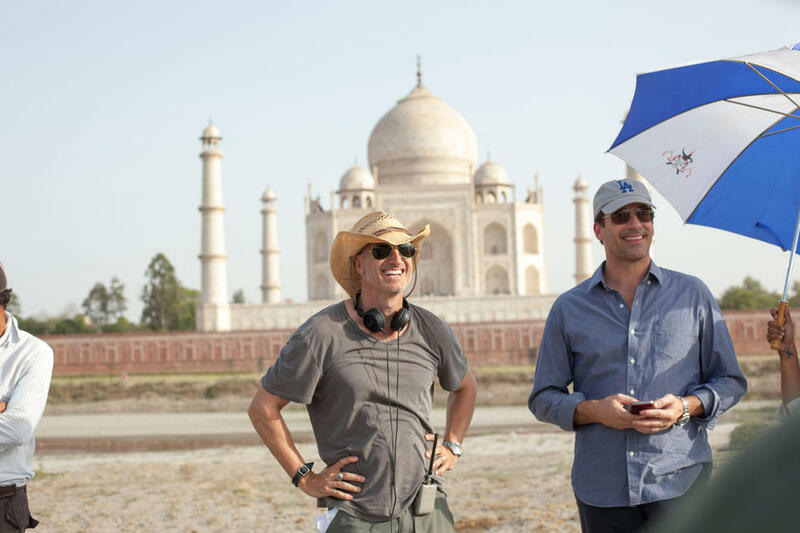 Director Craig Gillespie and Jon Hamm on the set of "Million Dollar Arm." 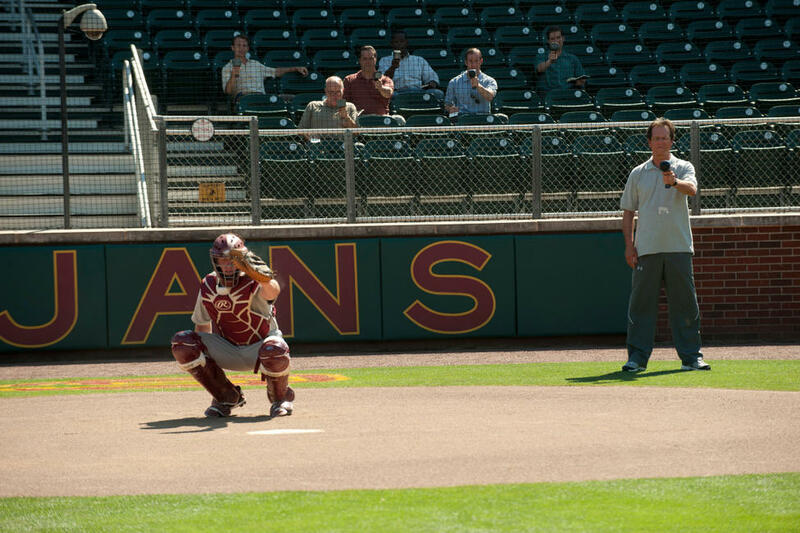 Lake Bell as Brenda in "Million Dollar Arm." 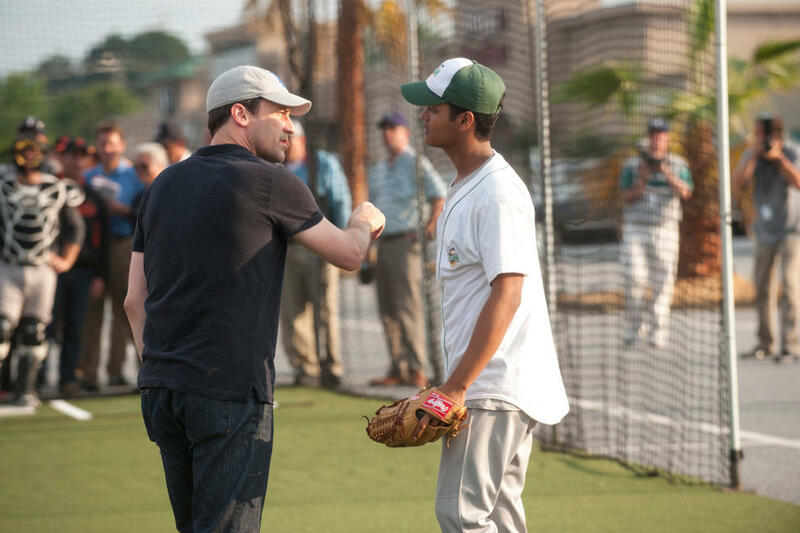 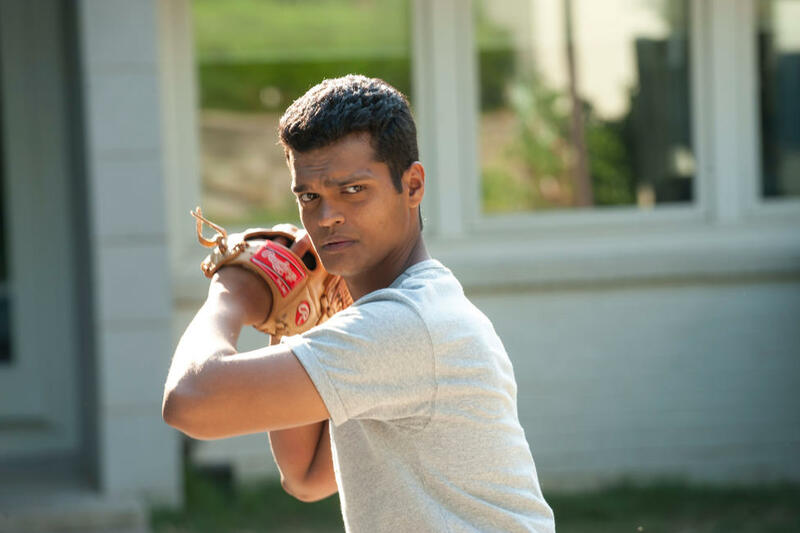 Madhur Mittal as Dinesh and Suraj Sharma as Rinku in "Million Dollar Arm." 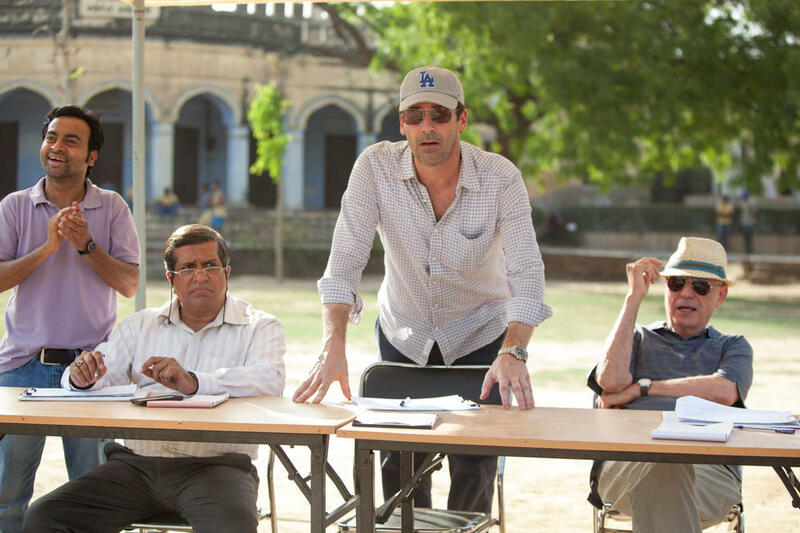 Darshan Jariwala as Vivek, Jon Hamm as JB Bernstein and Alan Arkin as Ray in "Million Dollar Arm." 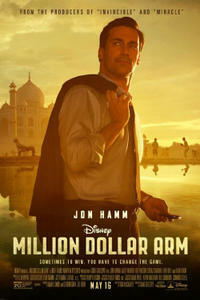 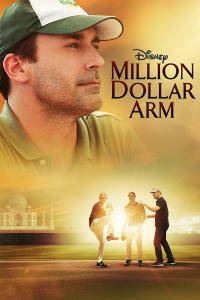 Jon Hamm as JB Bernstein, Suraj Sharma as Rinku, Madhur Mittal as Dinesh and Pitobash as Amit in "Million Dollar Arm." 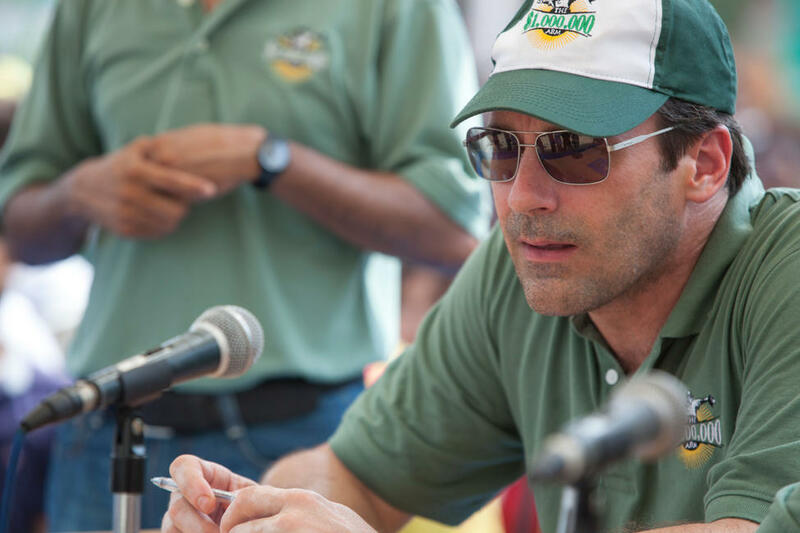 Lake Bell as Brenda and Jon Hamm as JB Bernstein in "Million Dollar Arm." 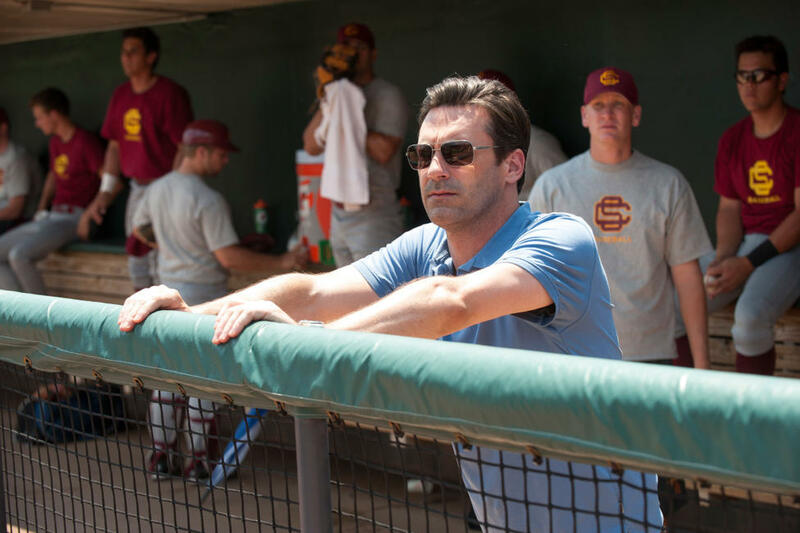 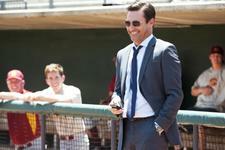 Madhur Mittal as Dinesh and Jon Hamm as JB Bernstein in "Million Dollar Arm." 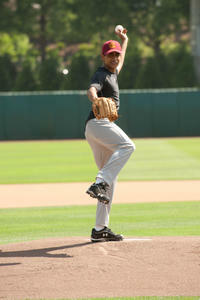 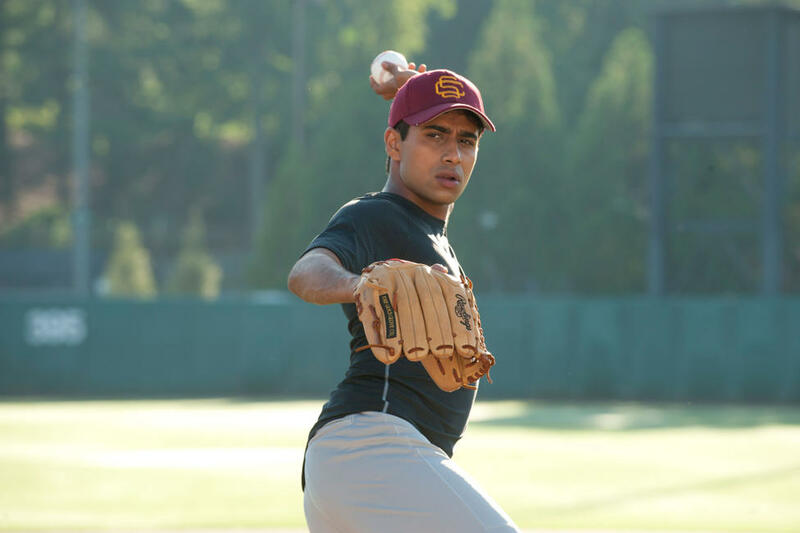 Suraj Sharma as Rinku in "Million Dollar Arm." 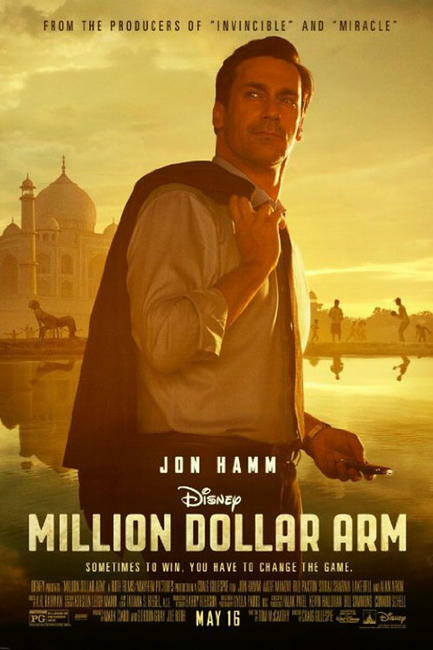 Aasif Mandvi as Ash, Suraj Sharma as Rinku, Jon Hamm as JB Bernstein, Madhur Mittal as Dinesh and Darshan Jariwala as Vivek in "Million Dollar Arm." 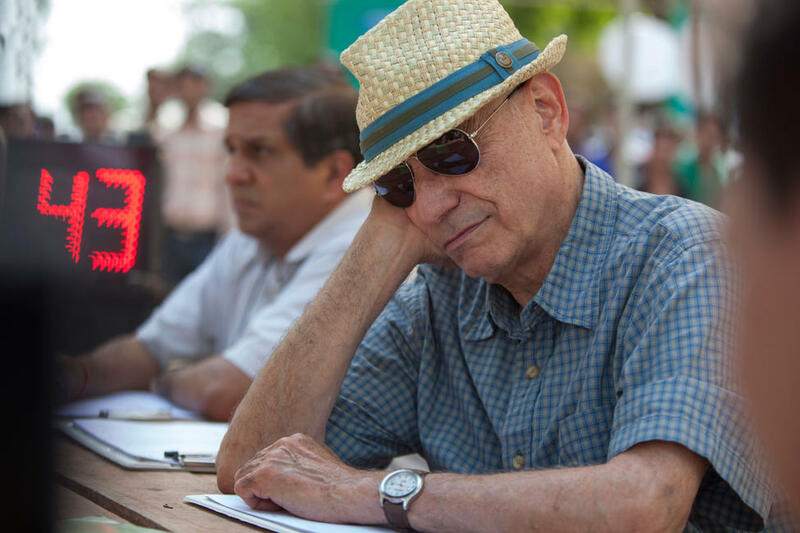 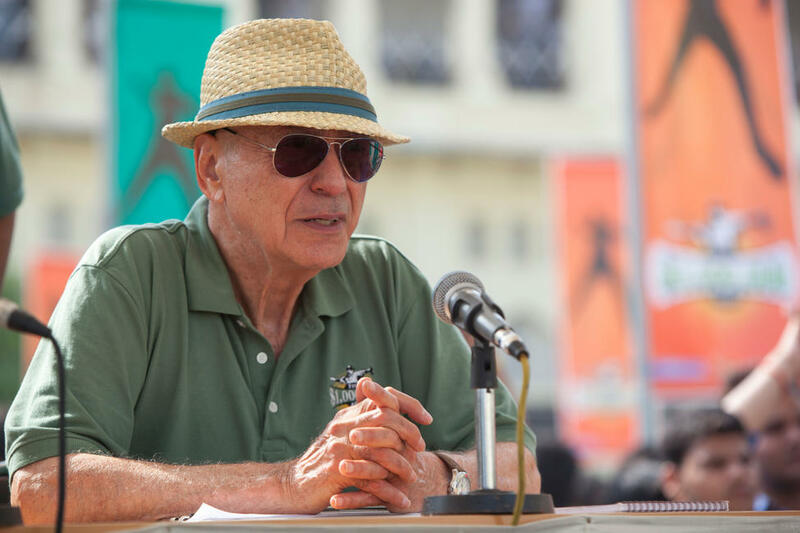 Alan Arkin as Ray in "Million Dollar Arm." 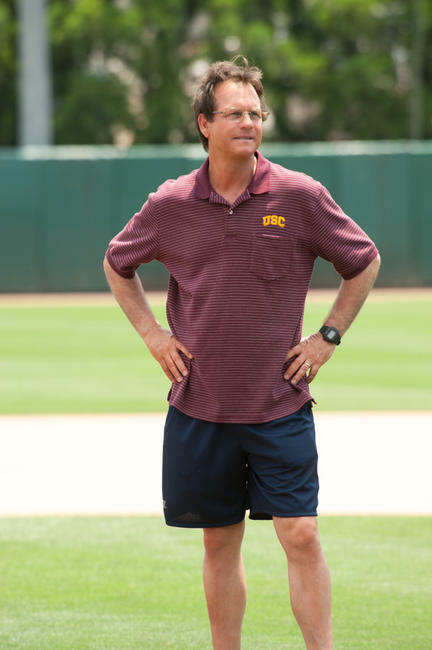 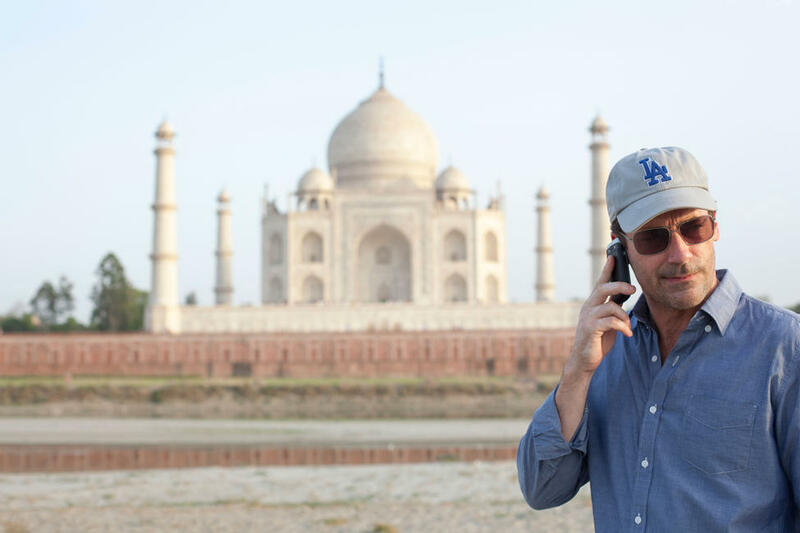 Bill Paxton as Tom House in "Million Dollar Arm." 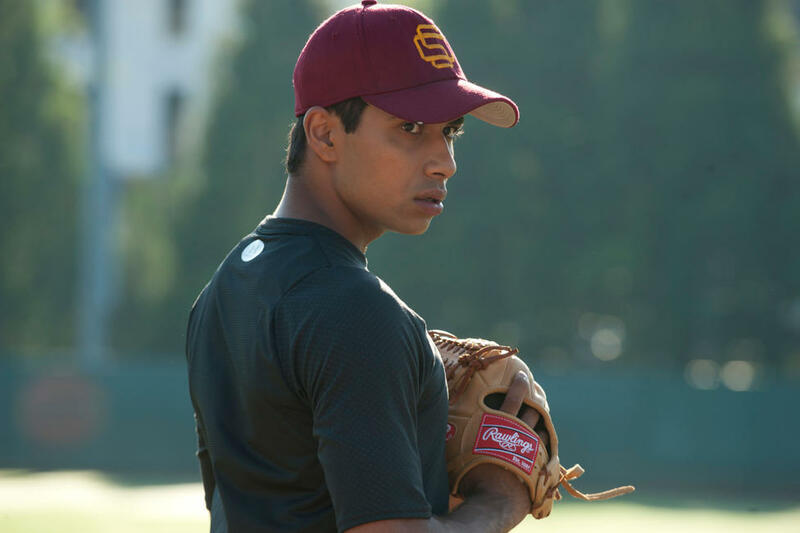 Pitobash as Amit, Madhur Mittal as Dinesh and Suraj Sharma as Rinku in "Million Dollar Arm." 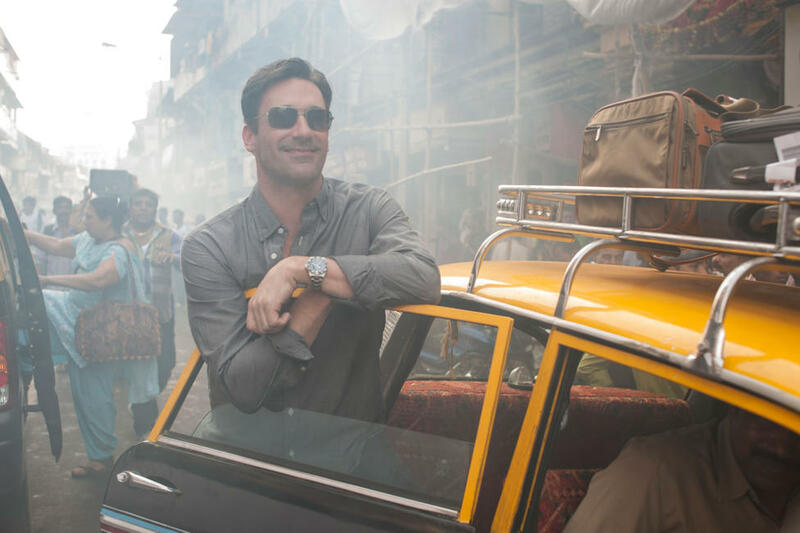 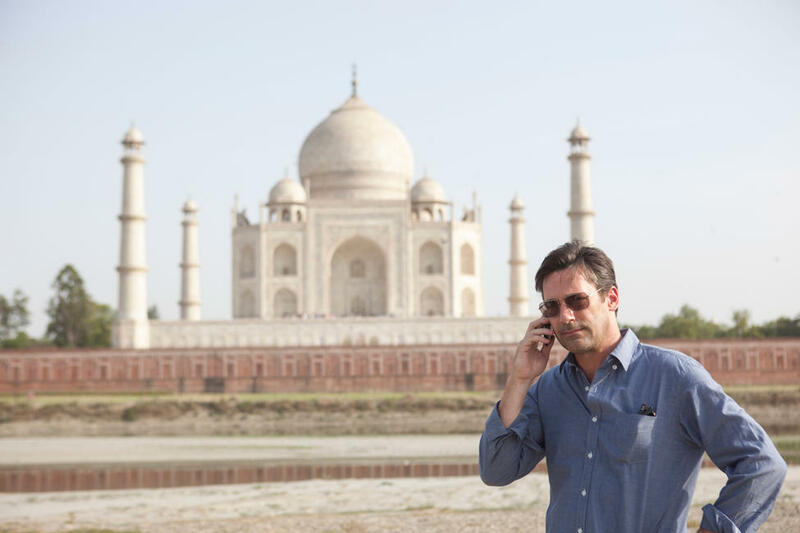 Jon Hamm as JB Bernstein and Madhur Mittal as Dinesh in "Million Dollar Arm." 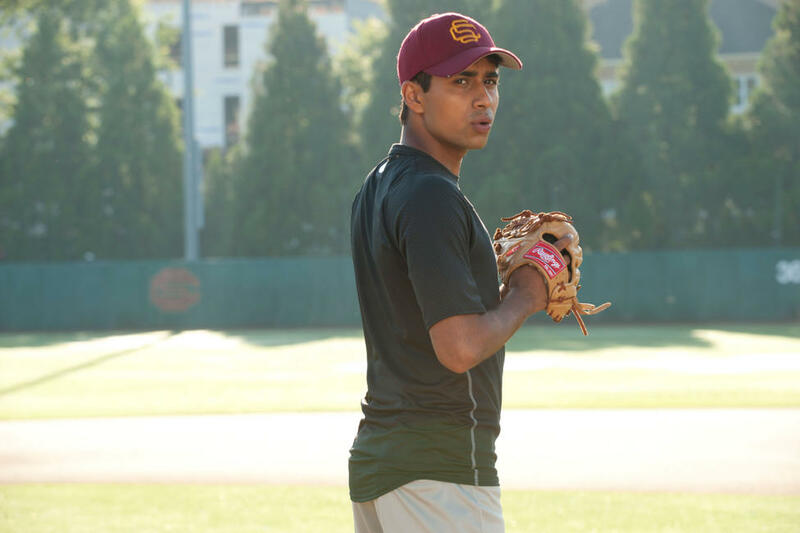 Suraj Sharma as Rinku and Madhur Mittal as Dinesh in "Million Dollar Arm." 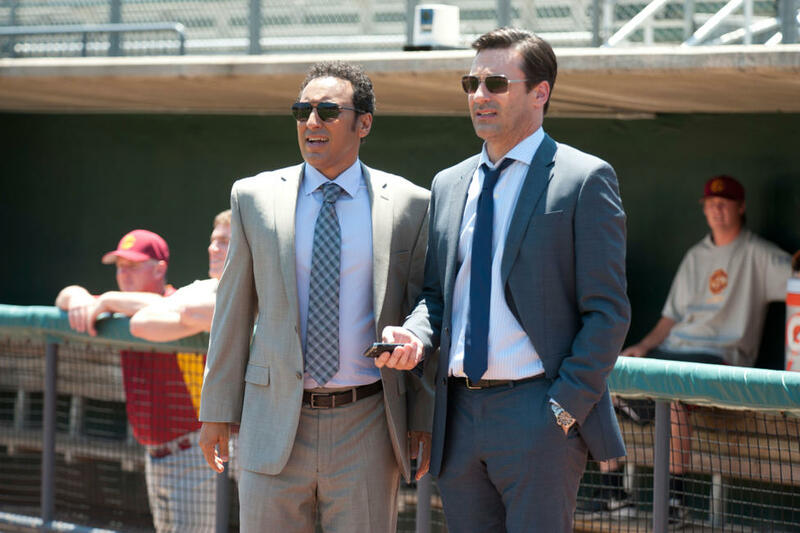 Aasif Mandvi as Ash and Jon Hamm as JB Bernstein in "Million Dollar Arm." 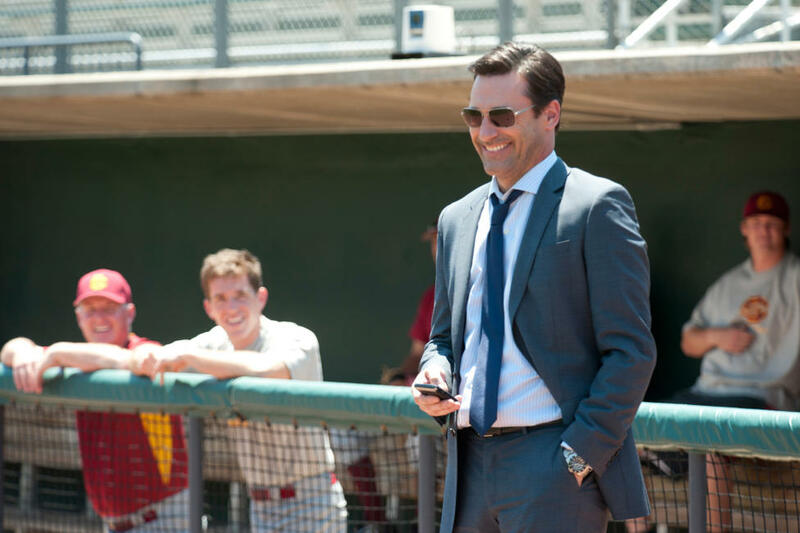 Jon Hamm as JB Bernstein and Aasif Mandvi as Ash in "Million Dollar Arm." 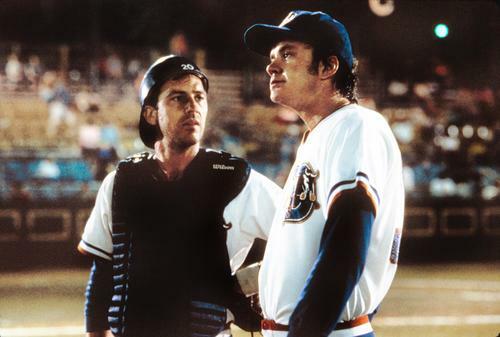 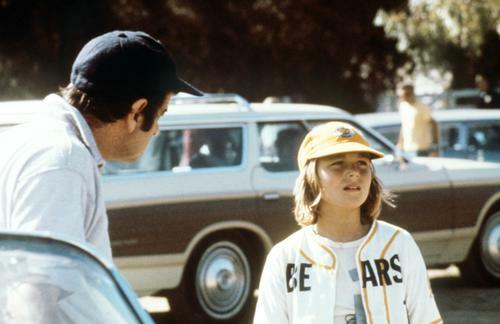 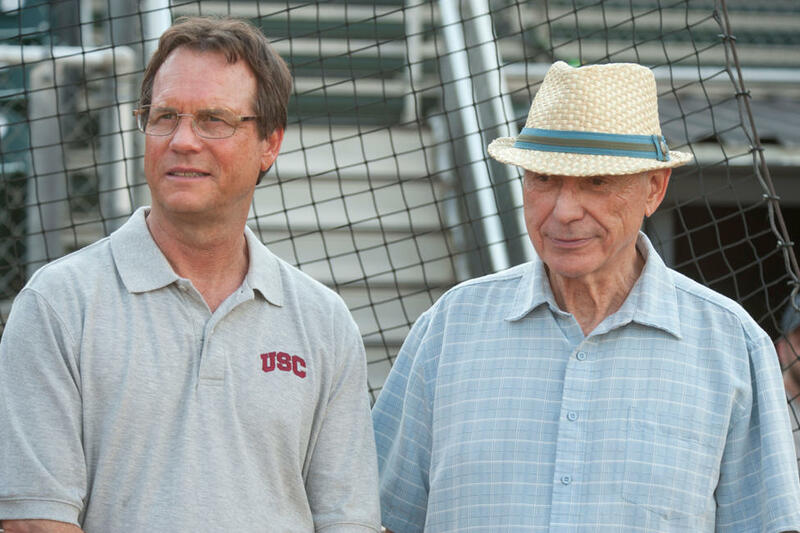 Bill Paxton as Tom House and Alan Arkin as Ray in "Million Dollar Arm." 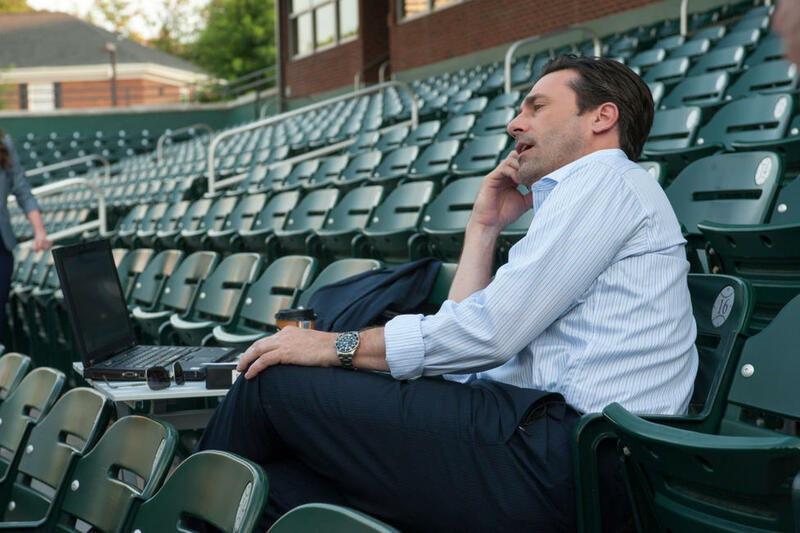 Jon Hamm as JB Bernstein and Lake Bell as Brenda in "Million Dollar Arm." 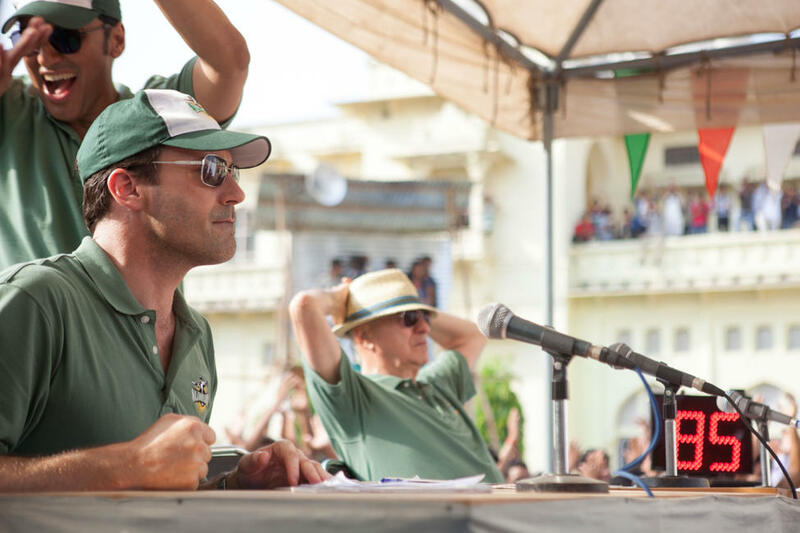 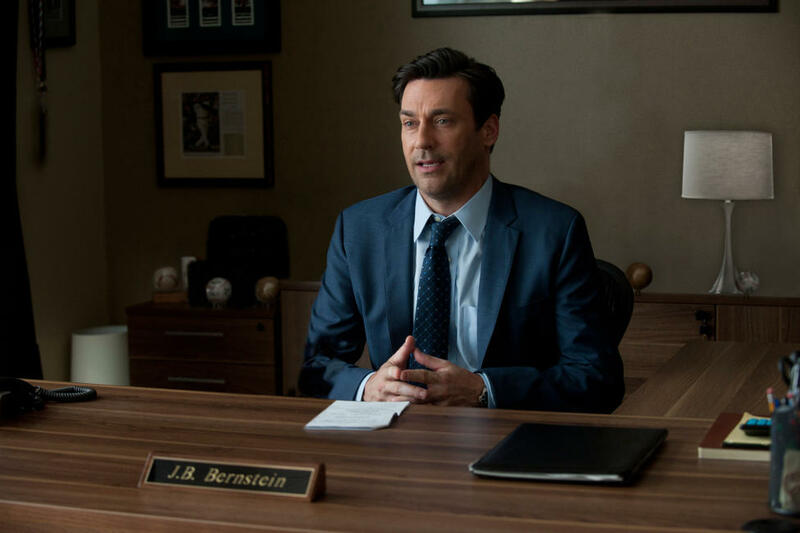 Jon Hamm as JB Bernstein and Alan Arkin as Ray in "Million Dollar Arm." 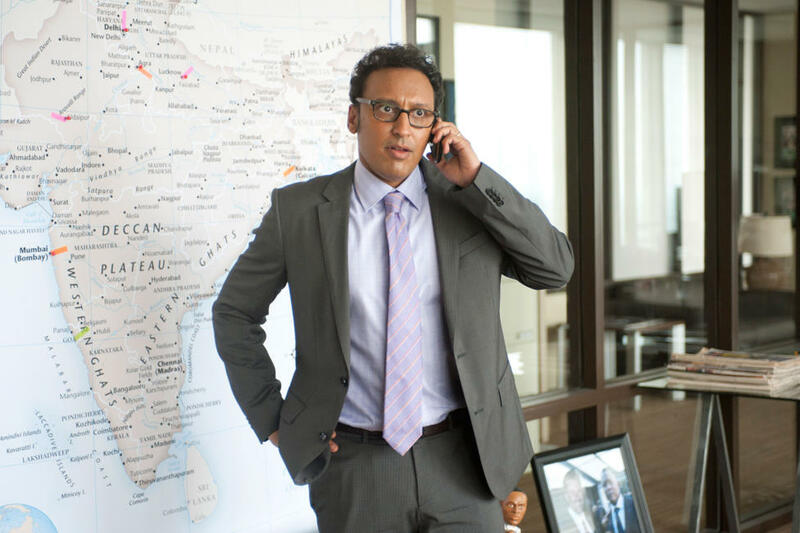 Aasif Mandvi as Ash in "Million Dollar Arm." 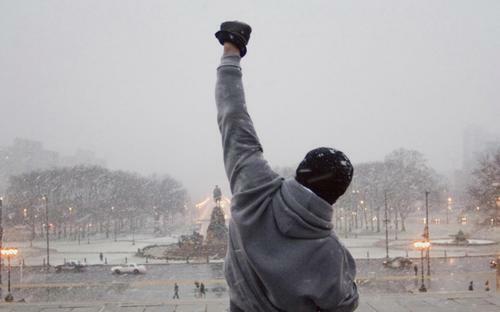 Suraj Sharma as Rinku, Madhur Mittal as Dinesh, Pitobash as Amit and Jon Hamm as JB Bernstein in "Million Dollar Arm." 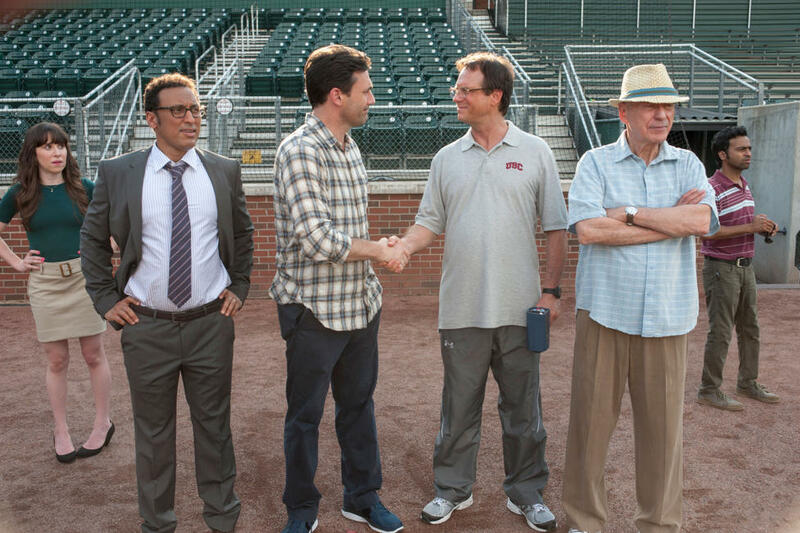 Pitobash as Amit, Darshan Jariwala as Vivek, Jon Hamm as JB Bernstein and Alan Arkin as Ray in "Million Dollar Arm." 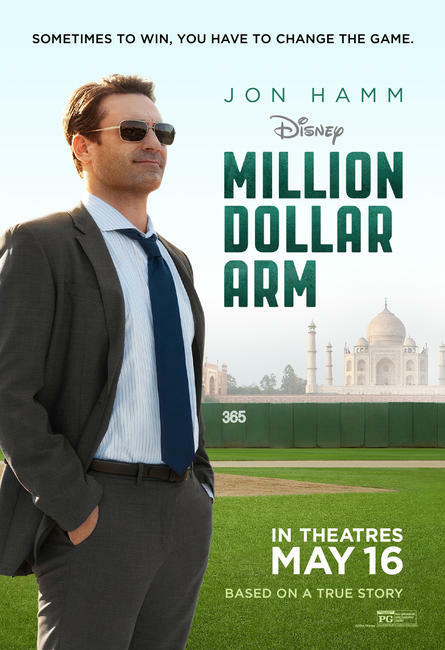 Poster art for "Million Dollar Arm."